The area of YHT industry park is about 36,000 square meters, 8 buildings. And YHT has more than 10 engineers, 12 sales person, 300 workers. 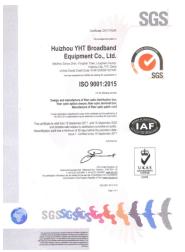 YHT is an Alibaba.com Assessed Supplier that certified by Bureau Veritas Certification for more than 5 years. It provides one stop solution for fiber optic splicing, distribution, termination and protection products. The main products of YHT include 19’’ fiber optic patch panel, distribution box/ODF, fiber optic terminal box, fiber optic splice closure, fiber optic cabinet, optical splitter box, fiber optic connector, patch cord, pigtail, adapter, attenuator etc. which are widely used in FTTx, GPON, CATV, telecommunications, etc. In order to provide the best products to customers, YHT implement ISO9001:2015 quality management system for controling the quality constantly and strictly. We have more than 8 products that got the patent for utility models, and more than 10 new products are in appling for patent. The most of products were approved by CE, RoHS certification and the outdoor boxes were tested by the 3rd party as per IP standard. 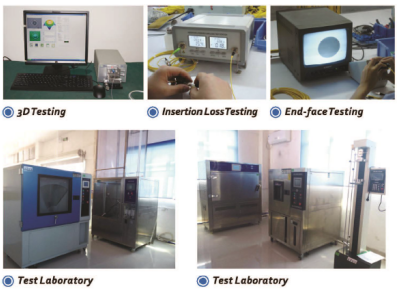 And YHT has its own test laboratory which ensure the quality reliability and make them sold very well not only in local market but also the overseas market. To be the most professional supplier of fiber optic communication products is the goal of YHT. 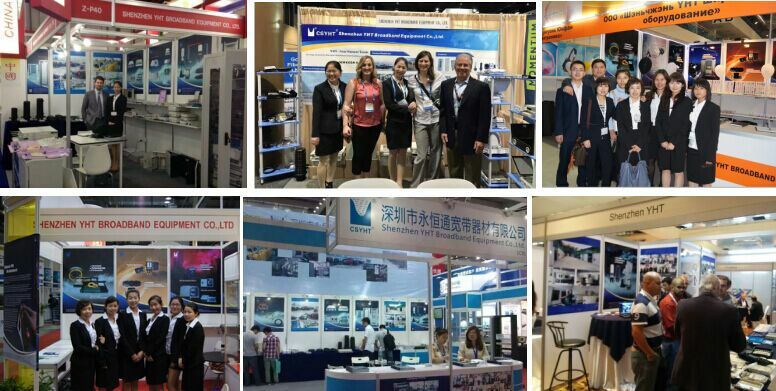 You can meet us in many international exhbitions, such as Communicasia, ECOC, OFC, ITU, CIOE etc.